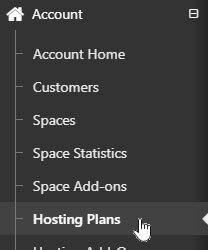 This article shows you how a Reseller can Create a Hosting Plan in the Hosting Control Panel to assigned to their Customers Accounts. 6. Add a Web Sites and enter the Web Site Resources that are assigned to the Hosting Plan. You should also check 'Dedicated Application Pools' as this is often missed by Resellers and is important to sandbox web sites from others running on the same server. 7. 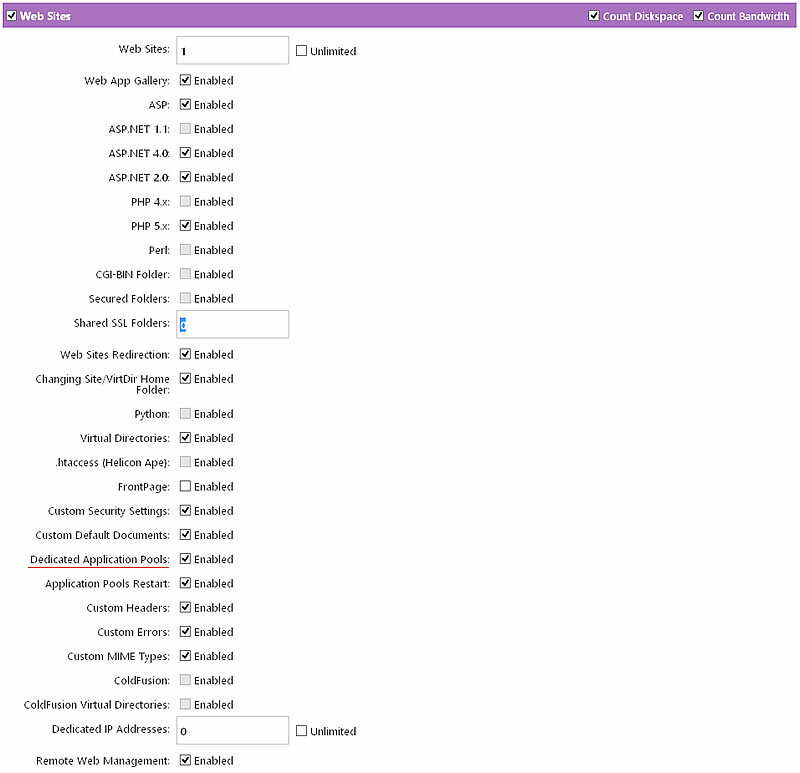 Select FTP and enter the number FTP Accounts that are assigned to the Hosting Plan. 8. 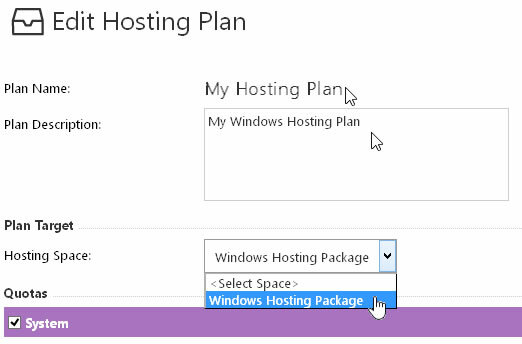 Select Mail and enter the Mail Resources that are assigned to the Hosting Plan. 11. 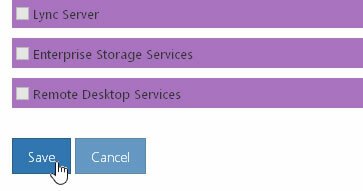 Select DNS and enter the DNS Resources that are assigned to the Hosting Plan. This is often overlooked by Resellers and is important as with out DNS services for the domain will NOT function! 13. Please note; The Control Panel does not allow over selling once your resources are assigned to a customer account they can not be used for another customer even if they are not using those resources.